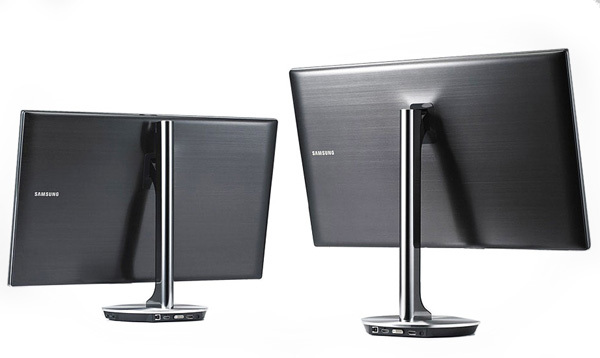 On things to look forward to at CES… i’m currently lusting after this Samsung Series 9 Monitor. 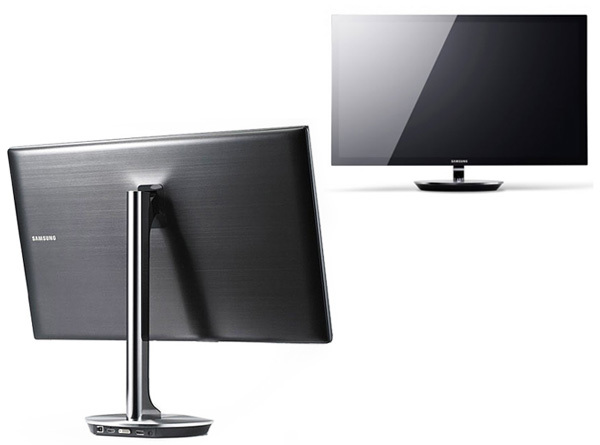 Looking sleek and thin (and matching my favorite super thin Samsung TVs) ~ it’s actually pretty comprable to the Apple 27” Studio display (though definitely need to play with it in person in a few days!) 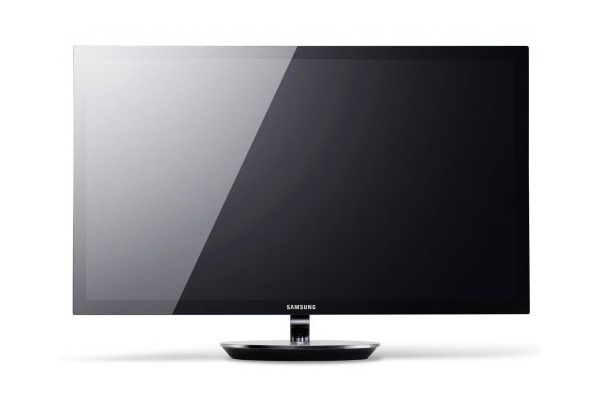 Both tout resolution of 2560x1440, contrast ratio of 1000:1, and viewing angles of 178/178. The Samsung however has a 300cd/m^2 whereas the apple has 375, and the Samsung is priced at $1199 while the apple is $999… though the Samsung has 2x 7W speakers built in as well as this interesting feature: “By linking their Android MHL-compatible smartphone, users can enjoy content from their mobile devices directly on the much larger screen and with the benefit of rich, built-in stereo audio. Users can also keep an eye on their smartphone, seamlessly browse to it and even charge the device for added convenience.” See a few more pics on the next page!